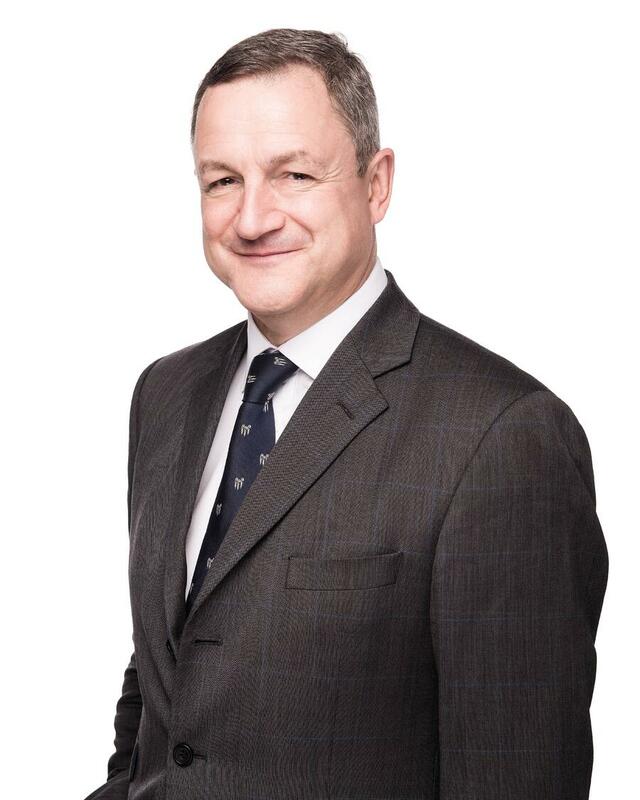 James McLeod is Head of Pensions, and as General Counsel to the AES Board, is responsible for the controls which bring our clients the peace of mind and security they value so highly. He aims to ensure that our cultural values of knowledge, integrity and teamwork deliver excellent outcomes, and that we successfully export the highest standards into the 34 overseas markets we serve. In his words this means "enabling a transparent, trusted and well-governed organisation to bring much needed positive change to the international marketplace." A classics graduate from Oriel College Oxford, James was commissioned into the Scots Guards in 1985. Following his military service, James worked in the Ministry of Defence, subsequently qualifying as a solicitor in 2003. Working initially in the Employment and Pensions team at S J Berwin, he later moved to a specialist pension position at Herbert Smith. Away from work, James enjoys travel and motorcycling (a Police/RoSPA Advanced Rider), and cycling. He has organised and participated in long-distance bicycle rides for charities. He is also interested in classical music, opera and art.